Sustainability in agriculture is about finding a balance between what’s best for today and what’s right for tomorrow. Farmers are helping lead the charge, constantly evolving their work to improve their crops and their production. By stewarding all manner of resources, they are making sure the greatest industry in the world remains healthy. Sustainability starts with the land. If we don’t take care of it, success will only be temporary. That means better products and better management practices. Sustainability is also about making sure operations have long-term profitability. Every plan needs to be efficient, from inputs to equipment to programs. Combining stewardship of the land and operational health leads to sustainable success. That’s a legacy that can be passed down, generation after generation. The global population is growing rapidly. And in developing countries, people’s changing diets are demanding more of agriculture. To meet the demand, crop production will need to double in the next 30 years. And farmers will need to feed more people using less land and fewer resources. It’s a complex challenge that won’t be solved by simplistic solutions. That’s why BASF takes a holistic approach to sustainability. We create future-facing solutions with our customers, balancing three pillars: environmental protection, social responsibility and economic success. And we work to integrate these principles into our daily activities, focusing on areas that naturally align with our business. Across our company and within Crop Protection North America, we have embraced sustainability goals as an opportunity to drive growth and innovation for our customers and ourselves. A team of dedicated professionals champions our sustainability initiatives, addressing new challenges and analyzing our portfolio from the perspective of our customers and their goals. Our customers in the agricultural, pest management, and turf and ornamental industries face tough challenges ahead — from increased production demand and water scarcity to consumer concerns about how products are made, used and disposed of. This is our opportunity to lead customers, solving the big challenges we face together. In the process, we will ensure a safe, affordable and plentiful food supply while protecting and enhancing the environment for all. At BASF, we create sustainable agricultural solutions from the ground up. Preserving biodiversity, protecting and creating monarch habitat in non-crop areas next to high production agriculture. 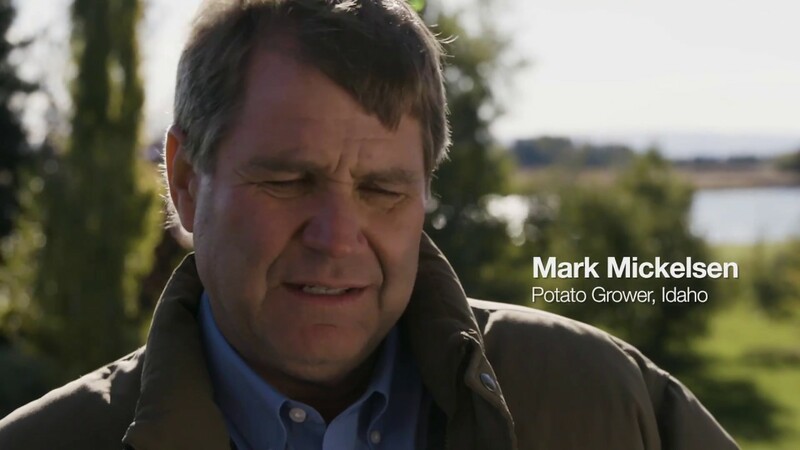 Our agriculture customers have an enormous responsibility: producing a safe, affordable and abundant food supply. Collaboration is essential to drive sustainable agriculture which is why BASF partners with diverse industry partners and organizations. The honeybee plays a vital role in the pollination of flowering plants, including crops. After all, one-third of the food we eat depends upon pollination. BASF has developed effective tools for measuring sustainability in agriculture, allowing companies to evaluate and improve their products and processes in terms of eco-effciency. Product responsibility is one of our key priorities. BASF supports farmers with stewardship programs to grow their crops sustainable.